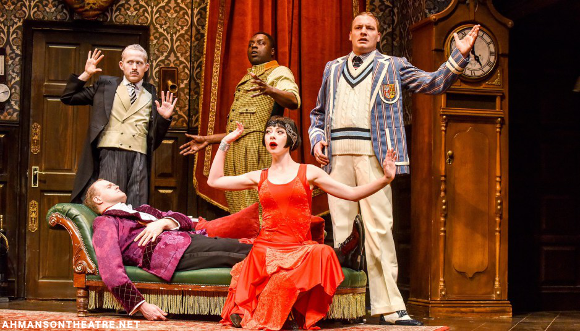 Get ready to see the funniest new play to hit Broadway – the side-splittingly brilliant The Play That Goes Wrong. From its humble beginnings above a pub while its writers worked minimum-wage jobs, word of mouth took this show from one high point to another before landing it here on the stage of the Ahmanson Theatre. Don’t miss the biggest new sensation in comedy – get your tickets NOW!! 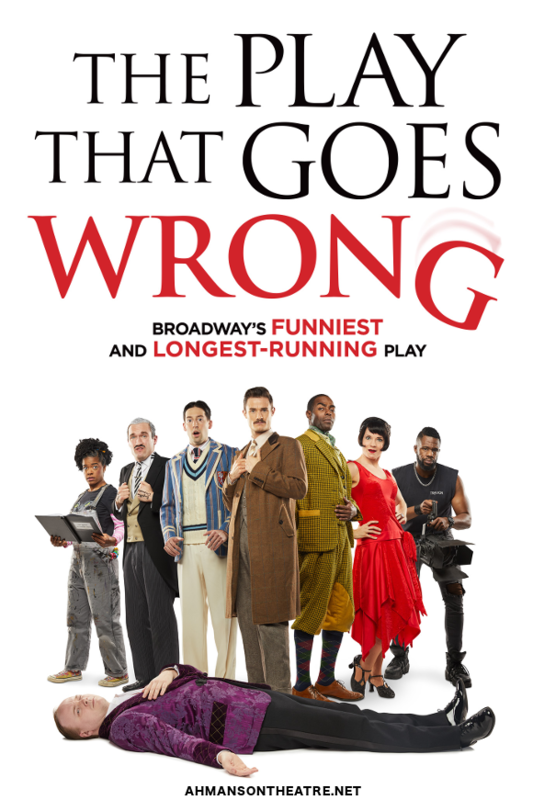 Written by Henry Lewis, Jonathan Sayer and Henry Shields of the Mischief Theatre Company, The Play That Goes Wrong started out as a one-act play performed twice nightly above a pub after the actors finished their day jobs – a gruelling and demanding commitment that paid off as the cast moved to the Edinburgh Fringe Festival, before performing full-length runs at theatres, and finally winning in the Best New Comedy category at the 2015 Laurence Olivier Awards. 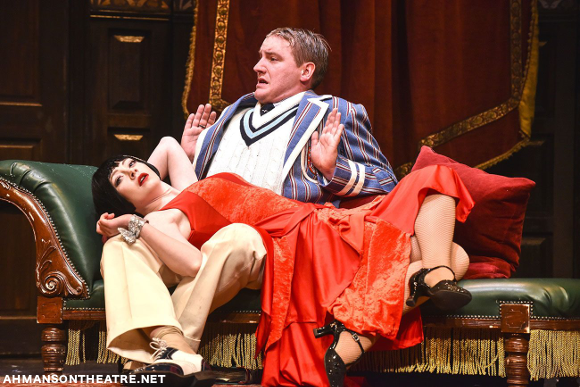 Among the play’s fans are Tom Hardy, Angus Deayton Dara Ó Briain, Sue Perkins, and Joe Pasquale. This many people can’t be wrong. But there’s only one way to know for sure – why don’t you find out for yourself? Get your tickets now and get ready to laugh yourself silly!